Heroes is a term and title thrown around quite loosely nowadays but trust me when I tell you that it is something I don’t take lightly. Technology has come on leaps and bounds in the past few decades and now more than ever are we surrounded by incredible talents who have changed the world. Take a look at some of our heroes, some of them you’ll know, some of them you may have never heard of but I urge you to take the time to read up on them, learn about their contributions to technology and appreciate how they have changed the world. 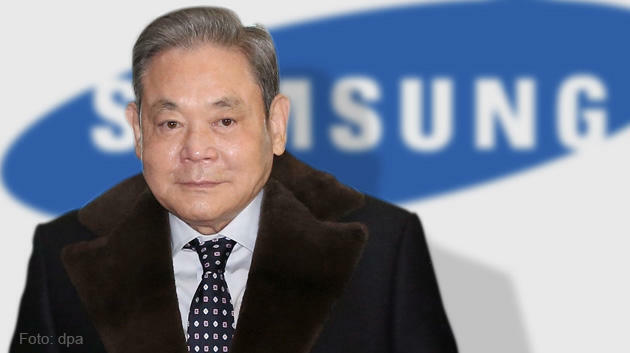 The chairman of Samsung, Lee is the son of Samsung founder Lee Byung-chull, who passed away in 1987. Samsung was initially launched as a budget company selling everything from clothing to food and of course electronics. However, after Lee’s takeover as chairman, the group stepped up its game and transformed into one of the biggest players in the technology world. 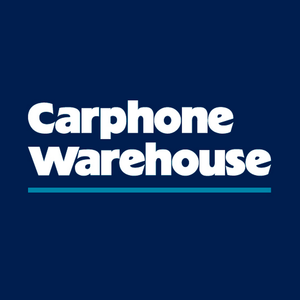 Lee famously said, “Change everything except your wife and children”, and he did just that, revolutionising the company through innovation and forward thinking in mobile phones, TV’s, sound systems and so much more. Samsung now sits as one of the largest and most successful brands in Asia and the rest of the world. 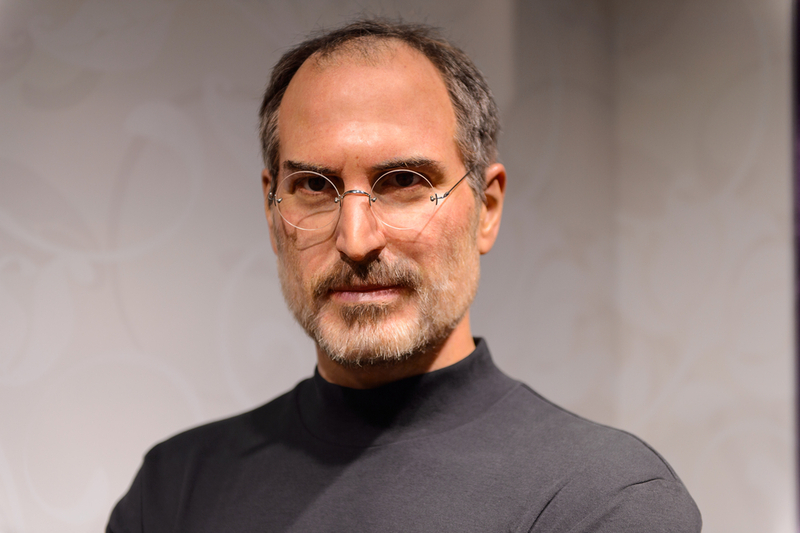 This wouldn’t be any kind of heroes list without Steve Jobs the brains behind Apple, the largest company in the world. After a humiliating firing from the company, Jobs went on to founder two other companies before being asked back to Apple. Upon his return, he developed iProducts which went on to become best sellers and transform the company into the most recognised companies in the world and a legend who will live on forever. Everyone has heard of Facebook which means everyone has heard of Mark Zuckerberg, the founder of the world’s largest social media. If you haven’t seen the film ‘The Social Network’ I implore you to do so immediately as it gives an interesting insight into a young Zuckerberg and his journey to founding Facebook. Mark has changed the way we communicate and connect for the better, bringing together worlds and making those who were unreachable, reachable. 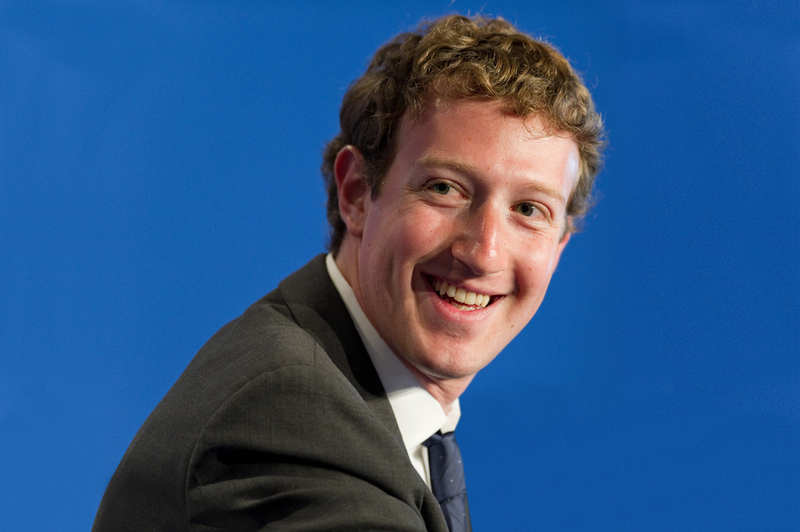 Whether you’re an avid Facebook user or not, you cannot deny that Mark has changed the world. 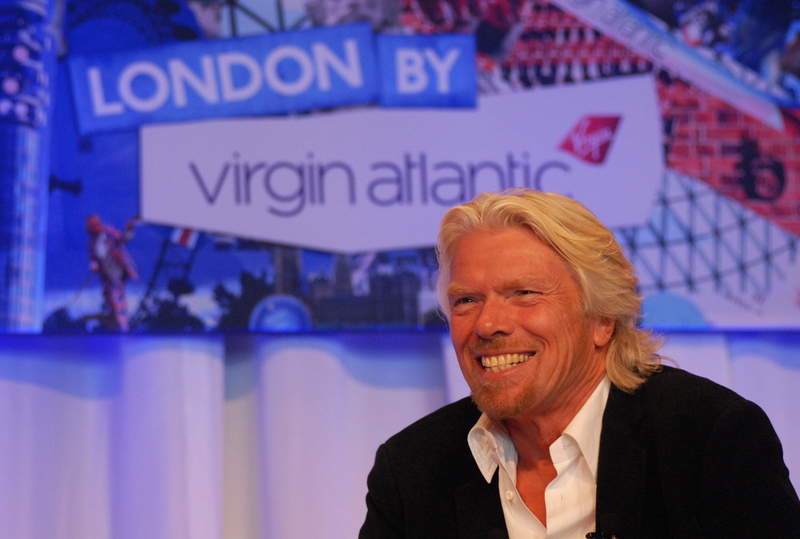 The founder of the Virgin brand, Richard Branson is one of the UK’s most successful businessmen. From music to planes and trains, Virgin has revolutionised all areas of technology and transport and there is no end to what Virgin can do. Branson was recently knighted for his contributions to entrepreneurship and it’s no surprise way, having started his own business at the age of 16. Virgin has changed the way the world works and for this, Richard Branson will forever be our hero.